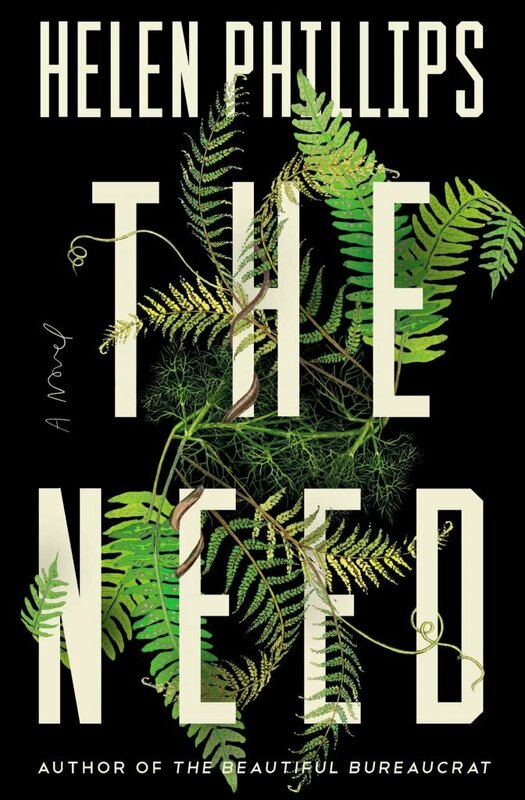 Helen Phillips is the author of, most recently, the novel The Need. Her collection Some Possible Solutions received the 2017 John Gardner Fiction Book Award. Her novel The Beautiful Bureaucrat, a New York Times Notable Book of 2015, was a finalist for the Los Angeles TimesBook Prize and the NYPL Young Lions Award. Her collection And Yet They Were Happy was named a notable collection by The Story Prize. She is also the author of the middle-grade novel Here Where the Sunbeams Are Green. 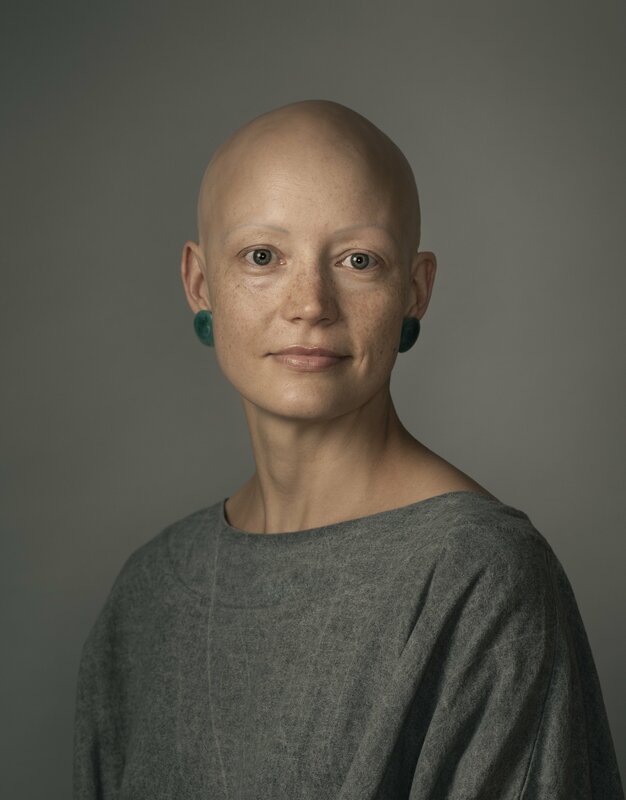 Helen has received a Rona Jaffe Foundation Writer’s Award and the Italo Calvino Prize in Fabulist Fiction, and her work has appeared in The Atlantic, The New York Times, and Tin House, and on Selected Shorts. She is an associate professor at Brooklyn College and lives in Brooklyn with her husband, artist Adam Douglas Thompson, and their children. Visit HelenCPhillips.com.